Here you can find lots of professional Free PSD graphic Templates that can be very useful for designers and graphic artists. All the templates are exclusive products from Free-PSD-Templates. Get some fresh inspiration and download any professional PSD template you like for promoting your business! 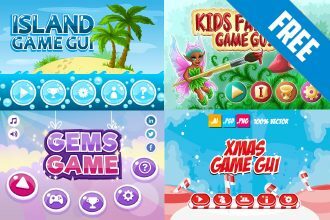 In this collection you will find high-quality free games 2D interfaces: buttons, windows and pages, icons and more. If you create a mobile or browser-based game, and look for a GUI for your project, our collection can come in handy. 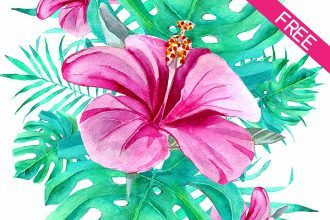 FREE Watercolor Tropical Leaves IN PSD – it is our new Freebie from Free-PSD-templates! This awesome template can be used for many different web projects and for implementing various ideas. Easily customize it in Photoshop and enjoy the results! 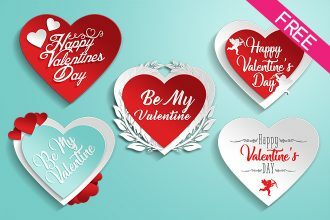 FREE 5 Valentine’s Day Stickers IN PSD – it is our new Freebie from Free-PSD-Templates! Our designers have created for you this exclusive PSDs to use them for special design. Download it absolutely free and easily promote your products and ideas for your clients. Good Luck! 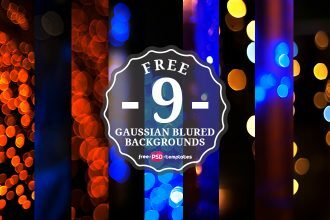 If you want to have great design for your website or photo – you can download absolutely Free this awesome 9 Free Gaussian Blured Backgrounds. Use them the way you wish and enjoy the results! 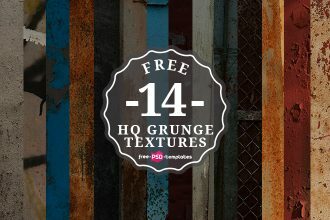 Download our new Freebie – T14 Free Grunge HQ Textures and Backgrounds. Easily use any of them for your design and entertainment. 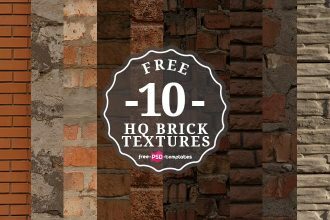 This f Grunge HQ Textures and Backgrounds can be changed easily and any designer can make it suitable for different ideas. Download and enjoy! 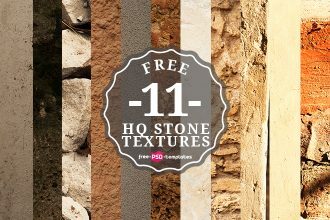 Download 11 Free Stone HQ Textures and Backgrounds absolutely free for creating cool design and implementing interesting ideas! This is exclusive template from Free PSD Templates for you to be original and attractive for your clients in future. Download and enjoy! Do you need some fresh textures? 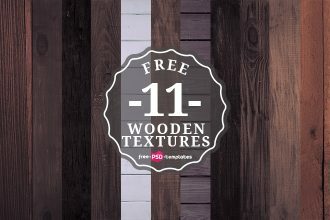 Choose this awesome pack of 11 Free Wooden Textures and add any of them for your design. It is exclusive template from our website. Become original and interesting in your ideas! Today’s collection is perfect for game developers. After all, we publish 9 Free PSD (PNG) RPG game icons pack. If you are creating a role-playing game and looking for some free graphic elements you can find some interesting offers on this page. Any of them will save your budget. You are welcome to download our new Freebie – FREE 10 Minimal Ribbon IN PSD. 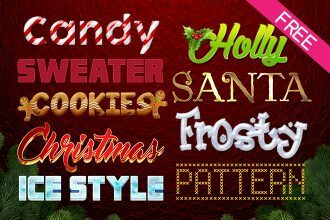 It consists of 9 different PSD Christmas styles that are fully layered and have very clear structure. Download this freebie and become successful with Free-PSD-templates! 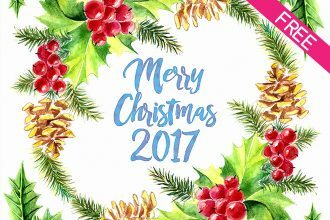 You are welcome to download this colorful and stylish FREE Watercolor Illustration Merry Christmas IN PSD for your private and commercial use! There is all you need for creating a great presentation of your ideas for Christmas and development in design for you or your client. Use it easily and let your ideas be successful! 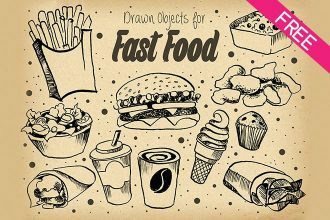 Download FREE Fast Food Illustration IN PSD for your design projects and for creating advertisement. All the illustrations are very qualitative and can be used as many times as you wish. Download them for Free and enjoy the results!